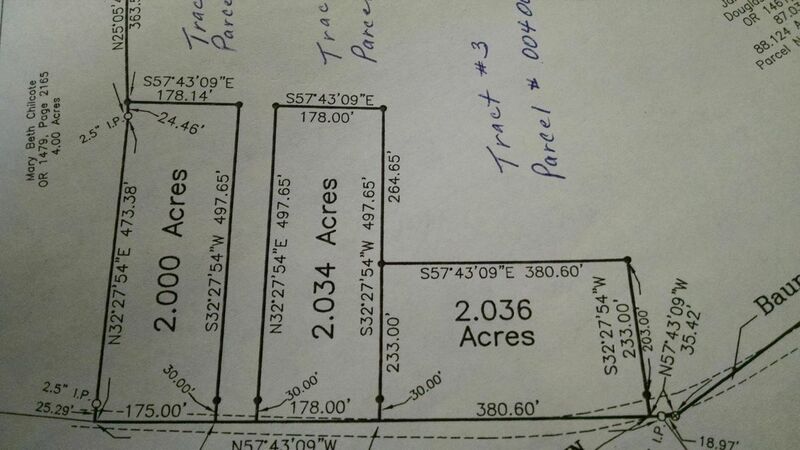 Courtesy of Janet M Shonebarger - Bartlett Benner Realty, Inc.
BEAUTIFUL BUILDING LOT WITH SOME WOODS. DEED RESTRICTIONS, HEALTH DEPT APPROVAL, DRIVEWAY APPROVAL, SURVEY AND PLAT MAP. CAN BE SOLD TOGETHER WITH 00 BAUMAN HILL LOT. TAXES TO BE DETERMINED. CURRENTLY ON CAUV. AGENT OWNED.